Rsmssb पशुधन सहायक रिक्रूटमेंट 2018:- राजस्थान अधीनस्थ और मंत्री सेवा चयन बोर्ड (आरएसएमएसएसबी) ने आरएसएमएसएसबी पशुधन सहायक की भर्ती जारी की गई है, जिसमें कुल 2077 पद निर्धारित किए गए हैं। इसमें से 1833 बार गैर अनुसूचित क्षेत्र के लिए हैं तथा 244 पद अनुसूचित क्षेत्र के लिए हैं। पशुधन सहायक रिक्त भर्ती 2018 में आवेदन कर चुके अभ्यार्थियों के लिए परीक्षा की तारीख 21/10/2018 हैं. Notification Download करें. 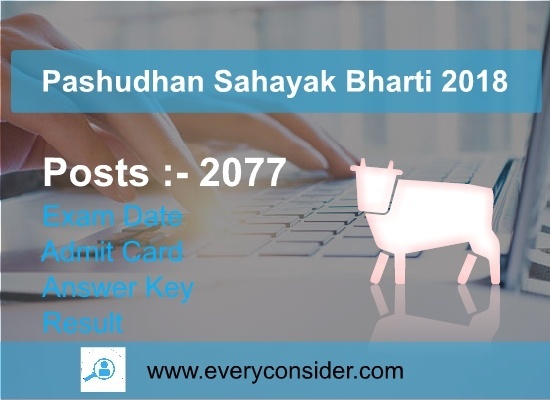 Brief Information: RSSB has given an Pashudhan Sahayak Bharti notification for the recruitment for 2077 vacancies. Those Candidates who are interested in the vacancy details & completed all eligibility criteria can read the Notification & Apply Livestock assistant. Livestock assistant requirement in involved, hug numbers of candidates. For the Pashudhan Sahayak admit card will be release very soon we are update. 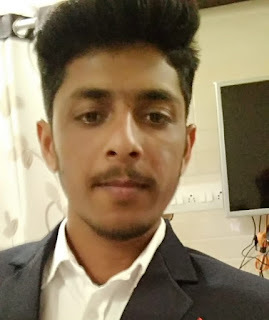 When admit card has released after you can easily to download from this website we are given downloading link in this article. Admit card should be released in September month, but now will be release in September. 1. 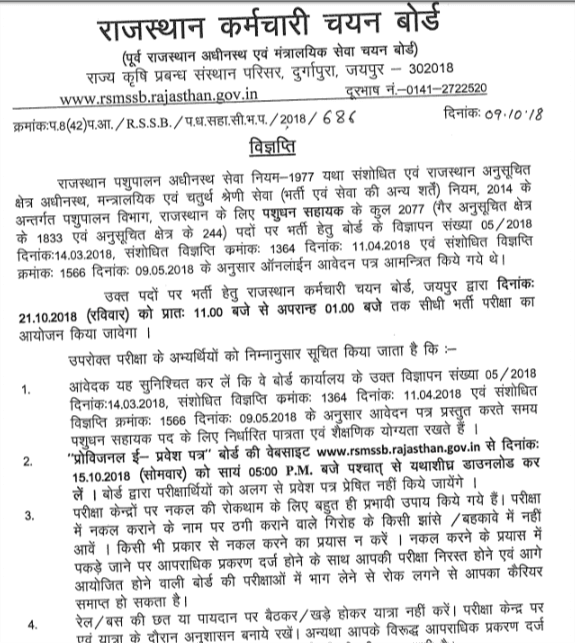 First Go on Official Website of RSMSSB or Rajasthan SSO website (you can open website directly by given direct link in important links section. 2. Enter You SSO ID & Password. 3. Click On Government Recruitment Portal. 4. Click on Livestock Assistant Recruitment 2018. 6. Fill all Required details (as DOB, Registration No., Email id etc) & Click on Submit Button. 7. Your Admit Card will be Download. 8. Take Print out for Represent in Exam Hall. Admit Card is very Important for Enter Examination Hall. if you forgot this document then you should be lost your exam. LSA Admit Card will be release in September month or October month. when you going for LSA Examination then remind you Hall Ticket & Any on ID Proof like Adhar Card, Voter ID, Pen Card etc. Pashudhan Sahayak Answer key Download when Exams finish in October month. After the Exam you can download early answer key, our website provide answer key details. when your exams finish then you can visit Every Consider Website for Answer Key. Also Provide Cut off LSA Exams.